Whenever we need to install Windows or another operating system, we always use a bootable cd, but sometimes we're having trouble with computers that don't have a CD / DVD drive. 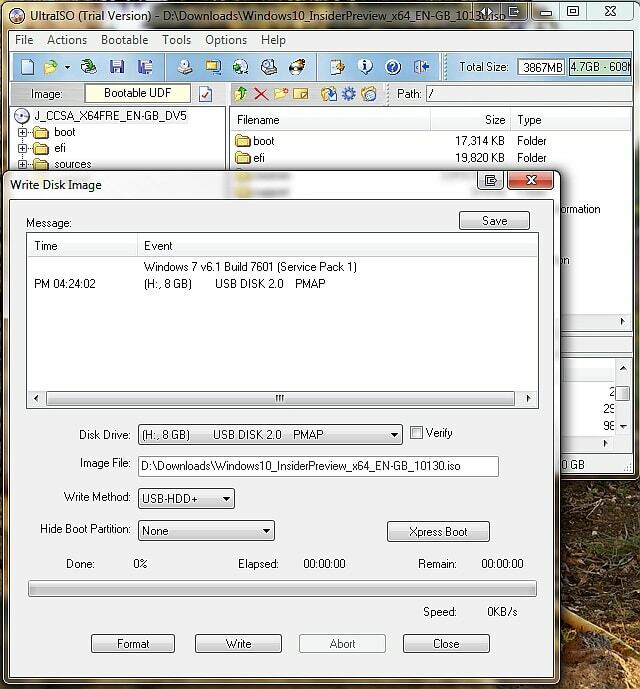 This problem can be done using the USB boot feature without a CD as a solution to the DVD image we have made a list of programs that transfer the USB. 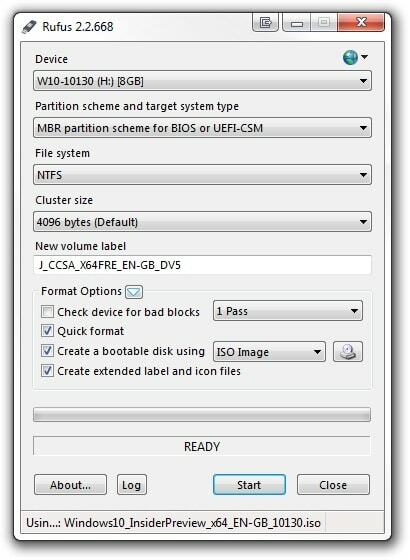 It is very simple to use rufus program with click-to-run logic, bad sector scanning, copying iso and ison the file system, as well as the creation of the boot disk is very useful for us to create a disk. 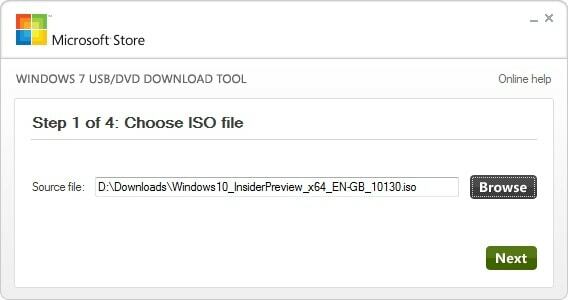 The program designed for Windows 7 is very simple to use, we select and select the location of the iso file, and then click Next and start from cd or usb to start the process. Ultraiso 's program, which I could not give up for years, does not end up counting. If you want to create a start-up disk from USB is just one of the simplest things to do this program iso'lar virtual cd to install, to accumulate your files and make your own iso file has a lot of features. 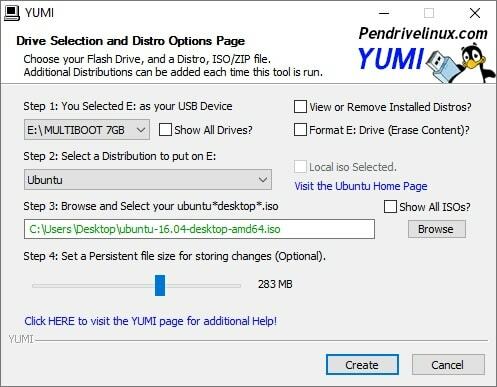 One of the nice aspects of this program, which I use for more Linux distributions, is multi-boot, so you can create a multi-start menu with Windows or Linux operating system.